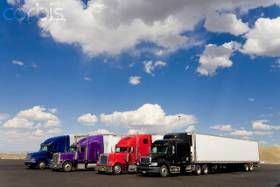 61 year old woman wants to start trucking. Crazy? Wow that's inspring! Thanks for the input!